The signs have been on the wall for quite some time: PlayStation Plus is changing. The premium online service from Sony has, up to now, been in a larval form. Microsoft has over 26 million paying subscribers for Xbox Live Gold, and Sony has wanted a piece of that oh-so -delicious revenue pie, but at the same time it wasn’t willing to quash the PlayStation Network’s primary lure: Free online gaming. How do you get people to pay for a premium service when it isn’t essential? Amidst many rumors and hints about what PlayStation Plus will turn into comes word that Sony may have found the answer to that question. The company will unveil a wholly revamped version of the service next Tuesday at the E3 conference. His words indicate that change is coming but also that there may be a change in pricing for the service. PlayStation Plus currently costs $49.99 per year or $17.99 for three months. A customer survey sent by Sony on May 2 however indicated that PlayStation Plus would likely introduce a variety of different subscriptions with tiered pricing in the near future. That rumor also said that subscribers would get access to full downloadable versions of retail PlayStation 3 releases as well as subscriptions to Call of Duty Elite, Acitvision’s premium service for the Call of Duty games. 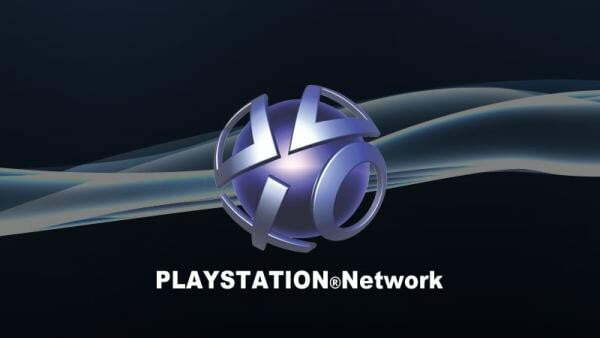 This new report reiterates those points, saying that the planned revamp scheduled for E3 will introduce free PlayStation 3 games alongside the free PlayStation One Classics offered through PlayStaion Plus. This update will also finally bring PlayStation Plus to the PlayStation Vita handheld. The service has been sorely missed on the handheld since its release in February and an influx of subscription-based digital services and games will serve it well. Free games, new services, and new pricing are all expected additions that could help make PlayStation Plus a more profitable business, but not a groundbreaking one. Integration of streaming, cloud-based gaming on the other hand would truly distinguish Sony’s service from its competitors. A rumor emerged on Thursday that Sony would announce a partnership with a major cloud gaming service at E3. With Gaikai and OnLive being the only significant competitors in the field, they seem like possible candidates. Could PlayStaion Plus emerge from its chrysalis as the first console-based streaming gaming service? We’ll know next week. We’ve reached out to Sony Computer Entertainment America’s PlayStation Network team for comment on this story via email. As of this writing, they have not responded, but we will update this story if and when we hear from them.